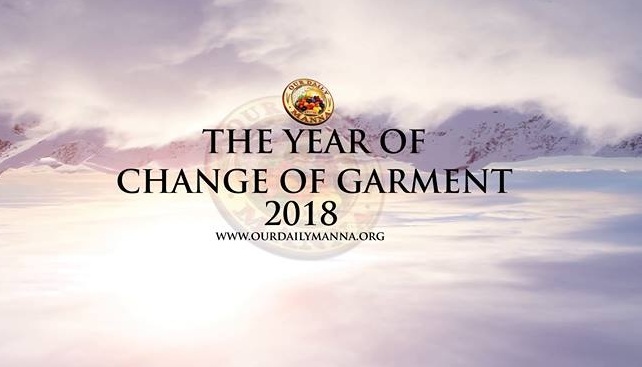 Our Daily Manna 30 November 2018 – GOD’S GRACE IN TOUGH TIMES! TOPIC: ROBERT SCHULLER: GOD’S GRACE IN TOUGH TIMES! A wonderful family, but our family had tough times. My wife had cancer and had a breast removed. While I was in South Korea ministering, I got a call from America and the caller said: ‘Dr. Schuller, your daughter Carol has been in an accident and after much medical effort, the leg had to be removed (amputated).’ My wife and I caught the first flight home to America. On the way back, I could tell I was going to cry. I went to the toilet and closed the door. Job 5:19 says: “He shall deliver thee in six troubles: yea, in seven there shall no evil touch thee.” What an inspiration! Life may not be fair, God is always good! Birds were made to fly! Flowers were meant to blossom! Human beings are designed to believe in beauty/hope! Hear Philips Brooks: “Do not pray for easy lives! Pray to be stronger men! Do not pray for tasks equal to your powers, pray for powers equal to your task.” Our Daily Manna 30 November 2018 – GOD’S GRACE IN TOUGH TIMES! The will of God will never take you where the grace of God cannot keep you or to where the arms of God cannot support you; where the riches of God cannot supply your needs, where the power of God cannot endow you! So, hold on! Trust Him and move on! His thoughts for you are GOOD (Jer 29: 11)! Before the last day of this year, you will testify in Jesus wonderful name! 1. Worship God and pray about today’s message as led. 2. Thank God for the next and last month – December! 3. O Lord, through every experience of life, take me to the place of my destiny by force in Jesus name (Pray well). Our Daily Manna 30 November 2018 – GOD’S GRACE IN TOUGH TIMES! 5. Pray the morning, afternoon and evening devotional prayers today and daily. See page 7-9 today! 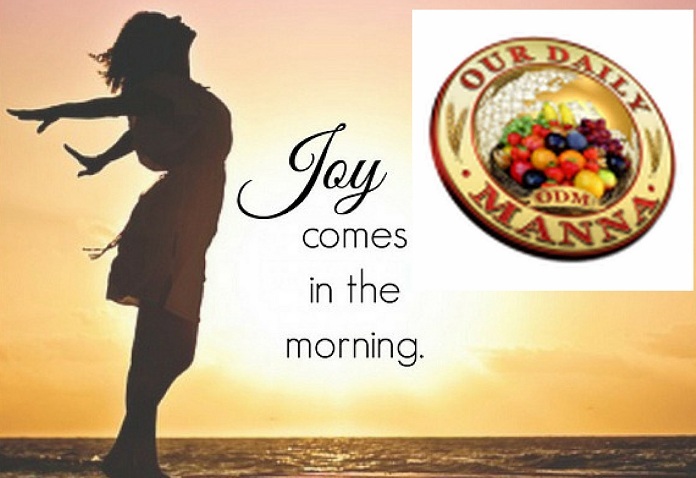 Previous Post:Daily Manna Today 29 November 2018 – THE LAST STEP: YOUR WINNING STEP!